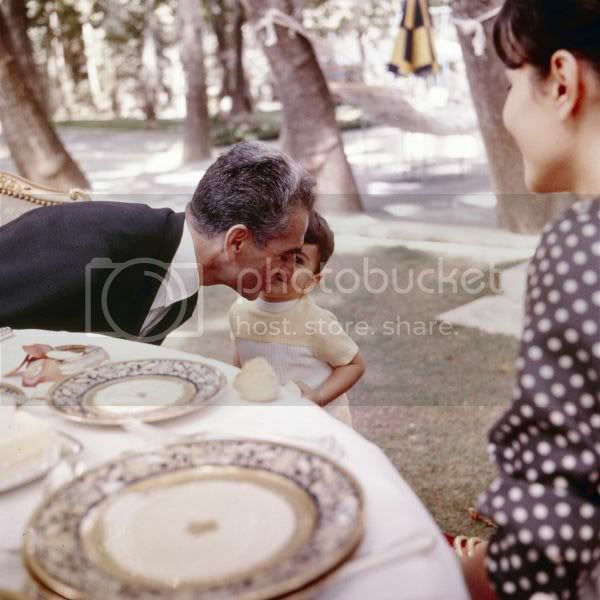 The Shah of Iran's last interview with David Frost (1979 - Panama); before he passed away in Cairo (27 July 1980) after having suffered with cancer for several years. What then happened in 1979? 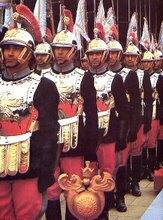 Instigated unrest and armed insurrection, with western support (under the guise of "human rights"), leads to the toppling of the Iranian government and shortly afterwards takeover and formation of a backward Islamic regime. 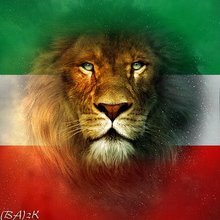 Obviously a strong and independent government in Iran did not serve the political/financial interests of these western powers/oil companies and a backward islamic state which they could deal with behind the scenes would be much more favorable to them. Acknowledgement to Darius Kadivar for having brought this to attention. Shahbanou Farah speaks about the activities of the Kanoon Institute and the people who contributed to it's enhancements including Mrs. Lili Amir Arjomand one of the directors of the Institute for Intellectual development of Children. A documentary film about the early years of Iran's Institute for the Intellectual Development of Children and Young Adults (better known as Kanoon) Founded by Shahbanou Farah Pahlavi in 1965. Language: English and Persian, Voice Over: Manoutchehr Anvar. In consequence of about four decades of active presence in the field of production of cultural commodities such as books, audio tapes, films and toys, IIDCYA is regarded by Iranian schoolchildren, teachers and parents as a trustworthy name; the brand of "Kanoon" is a guarantee of quality of the product. IIDCYA's official status and its numerous branches all over the country, along with the production of attractive, healthy and relevant products for all age groups, have caused these products to be well-received in educational and family circles. From the time of its founding in 1961, by Shabanou Farah Pahlavi through production of artistic works, and organizing festivals, discussion panels, competitions and various conferences, as well as a variety of practical measures and consulting services, IIDCYA has answered an extensive part of the cultural and developmental needs of the children and young adults of our country. All this has been carried out in two main directions: activities "for children" addressing children and young adults directly, and activities "about children" with the purpose of promoting the knowledge of adults about the peculiarities of world of children. With a high average annual statistics in the fields of production of books, tapes and toys and a considerable investment in the fields of recreational and literary activities, these colossal task of culture-making and consolidation of cultural infrastructure is being pursued. 519 libraries and cultural centers with more than 2000 tutors throughout the country help to realize these goals. Cinematic Affairs of IIDCYA is one of the main departments of the organization. Its brilliant achievements in the field of production ofanimation, documentary and fiction films, is such that not only in Iran, but also on international level, the look of "Kanoon" is recognized. The high international prestige of Iranian cinema today is indebted to filmmakers who started their work and grew in Kanoon or made some of their best works there: Such as Abbas Kiarostami, Bahram Beyzai or Majid Majidi. The success of Children of Heaven in many International festivals and its candidacy for the Best Foreign Language Film of academy awards(Oscar) in 1999, was a significant achievement for Kanoon productions. Because of this outstanding background and unrelented production of animation films in "Kanoon", its name has been on the top of the list of independent producers of excellent and unforgettable animation works. Since 1970, when first animations of "Kanoon" were produced, 180 animation films have been produced there and almost all of them have regarded artistic and noteworthy works of art in internal and international festivals. This, and also the need to exhibit and independently analyze the animation films produced by other state and private producers throughout the country in a systematic manner, holding of an international animation festival became part of the agenda of "Kanoon". The inaugural festival was held in February 1999 and it is scheduled to be held biennially afterwards.